The National basketball association is the premier professional basketball League in the world. McFarlane Toys has been making realistic and detailed action figures for the League since 2002. Product assortment has ranged from legendary Hall of fame players, to rookie sensations, to current Superstars in iconic poses and uniforms! 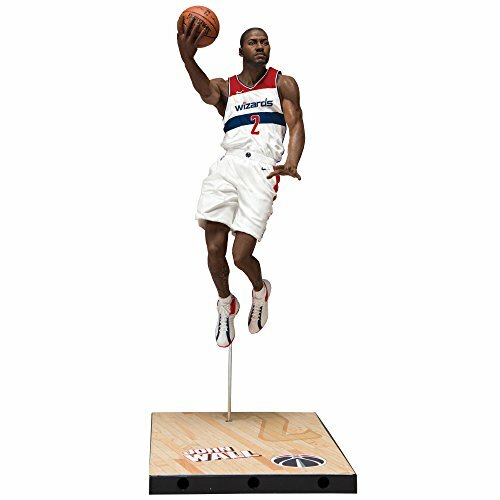 one of the fastest players in the NBA, John wall was the first overall selection in the 2010 NBA draft by the Washington wizards. He has gone on to become a four-time NBA all-star and has also been named to the nba's all-defensive second team.